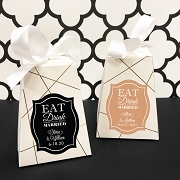 Plan you wine theme wedding with these elegant Antique Silver Design Butterfly Bottle Stopper favors. 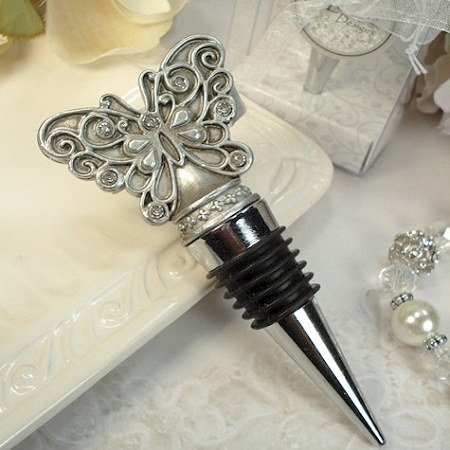 Give your event the accent of this lovely design with this impressive Butterfly design bottle stopper favor. 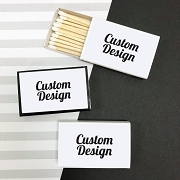 Wonderfully handcrafted in silver polyresin with rhinestone accents, this favor not only has beauty but usefulness as well.